Got Craft? is a modern twist on the conventional craft fair aimed to bring together a community that fosters handmade and DIY culture. Featuring 30 handmade vendors, we will be hosting a mini Got Craft? 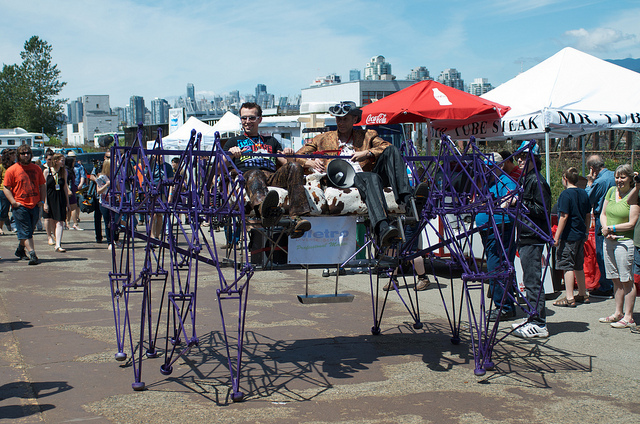 at Vancouver Maker Faire this June at the PNE Forum! Are you a crafter that wants to sell your handmade products? Do you share a love for indie craft? Do you think your items would be a good fit with Got Craft? Early bird registration ends on Monday, April 15th, 2013 at 23:45 PST (final deadline is Monday, April 29th). For an application including pricing, click here!